My name is José Neves and i'm a freelance designer from Lisbon, Portugal. Here you can find all about my work and services of Web Design, Graphic Design and Illustration. I graduated in Design in 2005 (IADE Escola Superior de Design, Marketing e Publicidade) and completed a Design and Multimedia course in 2007 (etic - Escola Técnica de Imagem e Comunicação), I’m also proficient in English level C2 CEF (Berlitz School certificate). Since i graduated i’ve been working and gaining experience in different design fields like Web Design, Packaging, Graphic design and Illustration. For my work i use Adobe Creative Suite software such as Photoshop, Illustrator, Indesign, Flash. 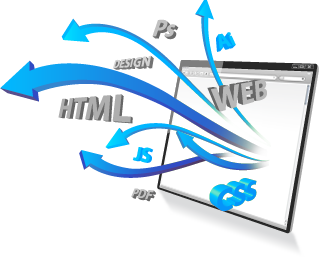 For Web development I use HTML, CSS, jQuery and Wordpress as a CMS. My work consists in new challenges and constant evolution, with the goal to please the client with a product with quality and good price. To request an estimation of your project please visit the Contacts page.